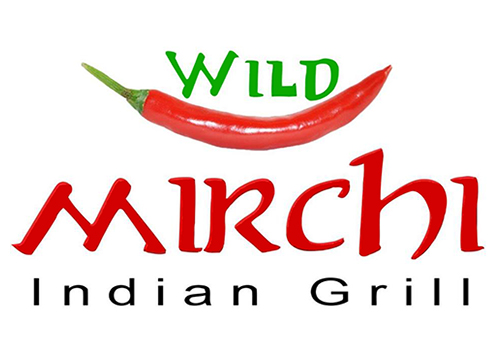 Online ordering menu for Wild Mirchi Indian Grill. Welcome to Wild Mirchi Indian Grill, here we encompasses a wide variety of regional and traditional cuisines native to India. Give the range of diversity in soil type, climate, culture, ethnic group and occupations, these cuisines vary significantly from each other and use locally available spices, herbs, vegetables and fruit! Find us here at the corner of Round Grove Rd and Macarthur Blvd. We are right next to the Music City Mall Lewisville. Order Online now for carryout!